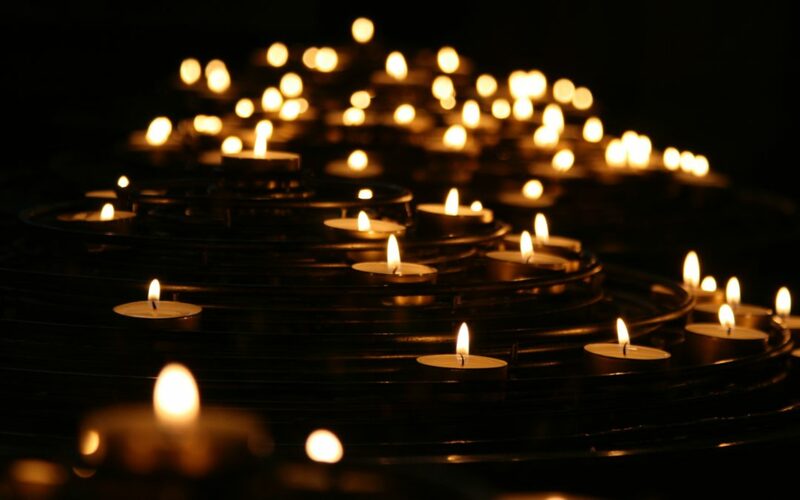 CeaseFirePA is saddened by the news of today’s mass shooting in Christchurch, New Zealand where 49 Muslim New Zealanders were killed during Friday prayers at two different mosques, the Linwood Islamic Center and Al Noor mosque. In addition to the 49 deaths, 48 people are being treated at Christchurch Hospital for injuries ranging in severity. The shooter, a 28 year old man, was able to feed a live stream of his horrific act. Police are saying that this hate filled act was fueled by his white supremacist beliefs, outlined in his 74 page manifesto. Within the manifesto, the killer cited his anti-immigrant and islamophobic beliefs as reasoning why he committed this disturbing act of violence. Horrifically, the manifesto also cites the shooter’s inspiration from mass shootings like the one in Charleston, where worshipers were targeted. Today’s shooting in New Zealand reminds us,once again, why we need to #DisarmHate. There will always be people in the world that are filled with hate, but when people like this have access to killing machines, like the AR-15, we see tragedies like the ones in Squirrel Hill, Charleston and now Christchurch. If you are in the Philadelphia area, there will be a vigil hosted POWER in Love Park tomorrow starting at 6:00. For more information visit here.